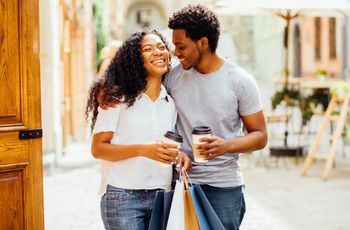 Every couple moves at their own pace, but there are a few checkpoints you'll want to pass before going all in and living with your partner. 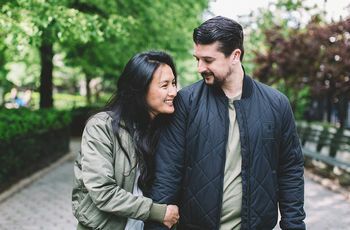 How do you know if you're riding an idealistic wave of love, or you're truly ready to live with your partner full-time? 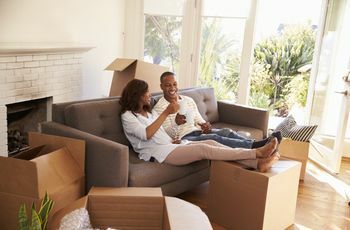 While no two couples are exactly alike, there are some ways to scope out whether your relationship is battle-tested and ready for 24/7 cohabitation. 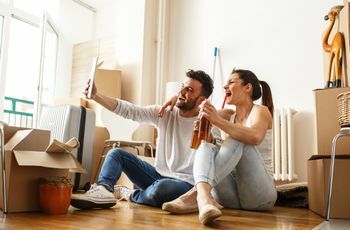 Figuring out how much you know about each other's friends and family, income and finances, and past relationships can help guide you to whether right now is the time to make it apartment official or not. 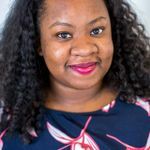 Make sure you're both ready for this kind of relationship shift before you sign on the dotted line.